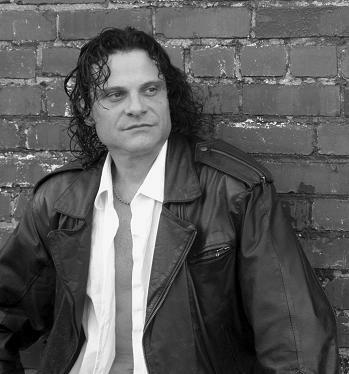 A rock pioneer for over 28 years, Paul gained international fame with the 80's rock band "Hit The Ground Runnin'". 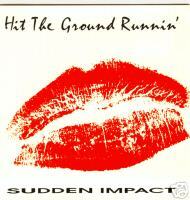 Their debut album, "Sudden Impact", still holds the record as the most valuable and sought after CD on Ebay, bringing as much as $1,950.00 per copy with autographs. Paul also toured Canada and the United States as well as performing at the second annual Monterey Pop festival. He was regularly seen on the national television show "Dance Party USA", and hosted a series of shows for the USA Network in 1990 entitled "Youth Quake", where he would bust in hotel rooms of unsuspecting guest and do embarassing interviews! Paul co-produced and performed the music in the first national Doo-Wop concert for PBS in 1986 with producer Dan McKeown, which turned out to be the last concert with all of the original members of Philly Internationals R&B group, Harold Melvin & The Bluenotes! He has recorded such artists as Billy Paul, The Intruders, Dee Dee Sharp, Frankie "Double Dutch Bus" Smith, Mort Downey Jr, etc, and has worked and open for acts such as Blue Oyster Cult, John Entwistle, Donny Osmond, Jeff Healy, Billy Preston, Big Brother & Holding Company.......and is also known for his creative work producing television commercials both regional and national.